ex-LEZARD's LiME Forms New Band "kizu"
Brand new information have been revealed today: a new Visual Kei band named "kizu" (キズ) has formed - and ex-LEZARD's LiME is the vocalist. The band already started its promotion 2 weeks ago with a flyer that had written a phone number on it. Moreover it said that you can call the number and they will listen to your worries and sorrows during on March 1st, 2nd and 3rd. 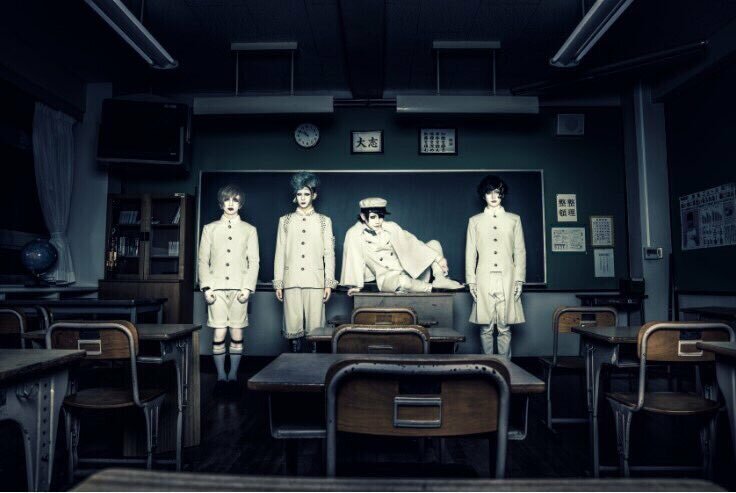 The band's first live will take place on April 18th at Shinjuku ReNY and its first oneman on August 12th at Ikebukuro EDGE. Also a single has already been announced: "oshimai" (おしまい) will drop on May 17th, 2017. Are you looking forward to find out what kind of music the band will make? Kizu Uploads Previews for "steroid"